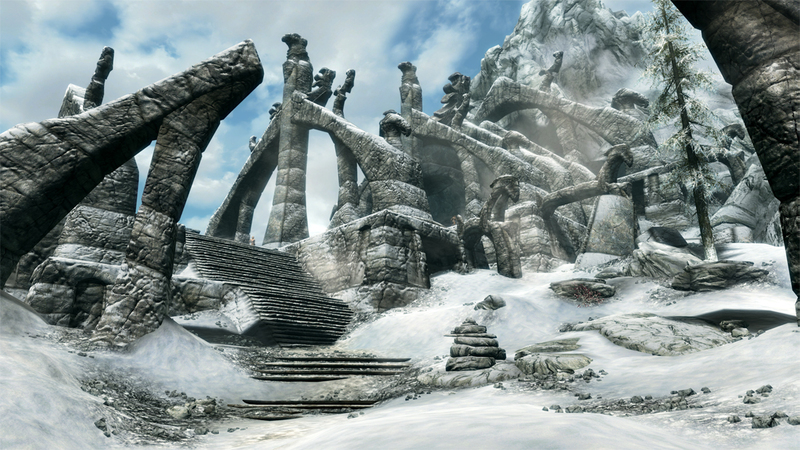 Bethesda last month waved the white flag with regard to its mission to bring Skyrim and Fallout 4 mod support to the PlayStation 4. If you recall, Bethesda introduced user-created mod support for Fallout 4 on the PC back in April, roughly six months after the game’s launch. In May, the Creation Kit arrived on Xbox One with Bethesda promising to bring the feature to the PlayStation 4 a month later. June, July and August came and went with nary a peep on the matter. It wasn’t until September that Bethesda relayed a message from Sony saying they wouldn’t approve user mods as Bethesda had intended. Fortunately, the two sides were able to work things out. 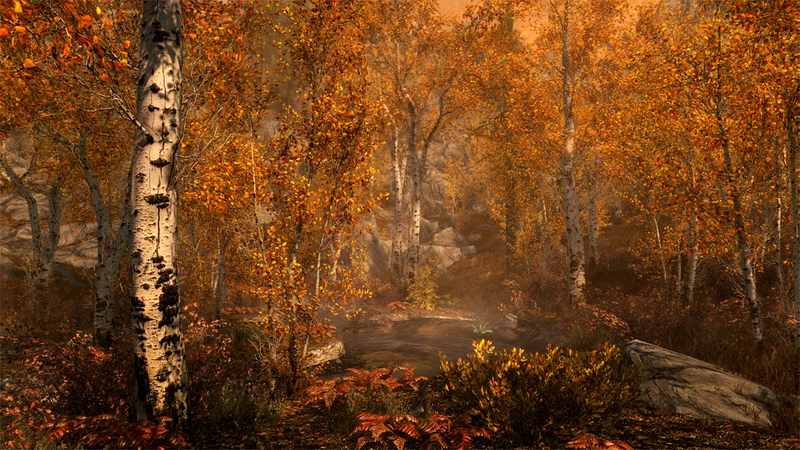 As Bethesda explained in a recent blog post, mod support is headed to Skyrim Special Edition and Fallout 4 after all. What’s more, both will be coming to the PlayStation 4 Pro which means Skyrim will be rendered in native 4K. 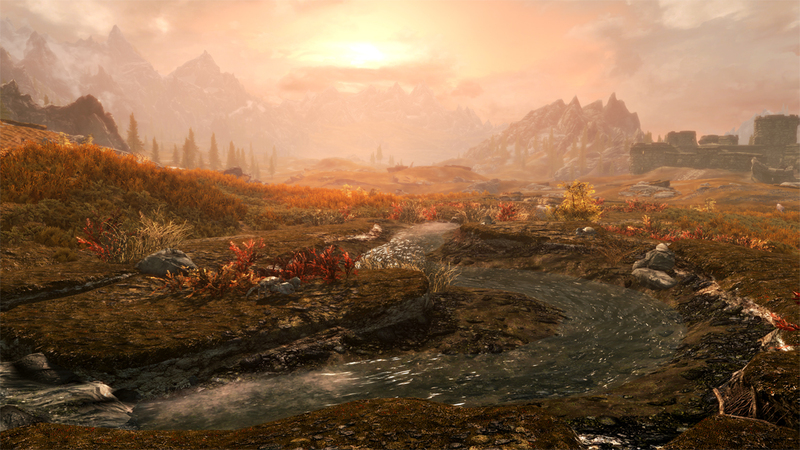 Bethesda says mods will come to Skyrim first. Specifically, users will be able to modify and create their own content by using the aforementioned creation kit. Worth noting is the fact that gamers won’t be able to upload external assets on the PS4 but will instead be limited to using assets that come with the game. Once complete, the publisher will turn its attention to Fallout 4 and add support for mods as well as native 4K on the PS4 Pro. Skyrim Special Edition launches on October 28 while Sony’s faster PlayStation 4 Pro is slated to arrive on November 10. Bethesda didn't specify when work will begin on Fallout 4. I guess Sony got off their high horse. Well done Bethesda.